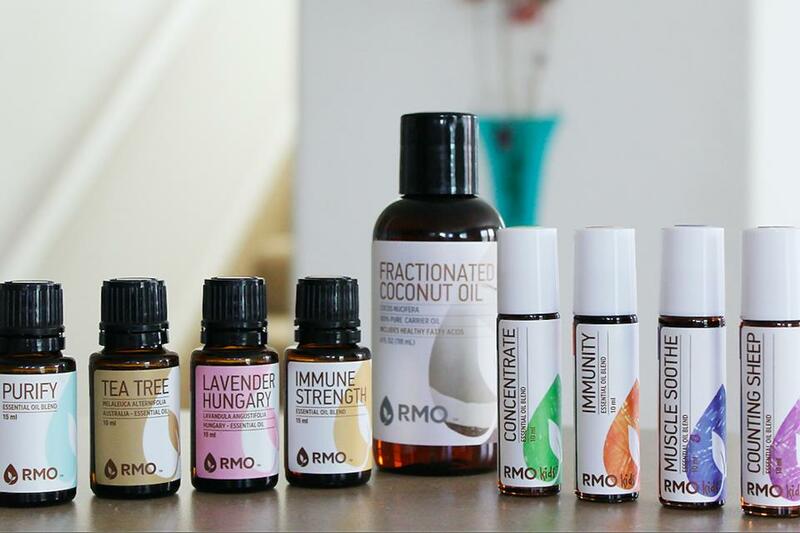 I thought I would enjoy reviewing essential oils from Rocky Mountain Oils for the 30Second Mom Favorites Awards program, but I was more than pleasantly surprised when they exceeded my expectations! 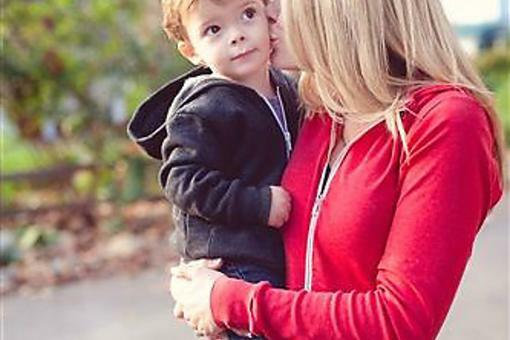 The products I received for moms included some essential oils and an exceptional carrier oil. 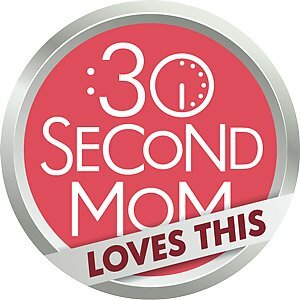 I'm not surprised that they earned the 30Second Mom Loves This award! I got started with the Purify and Immune Strength oils, which I put directly into my DIY house-cleaning products and diffuser. I immediately felt enveloped by them in a very therapeutic way. 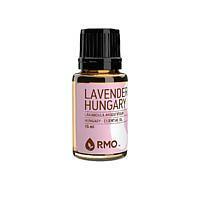 I mixed the Tea Tree and Lavender Hungary essential oils with FCO (Fractionated Coconut Oil), which is a carrier oil, and used them liberally. They were both invigorating and relaxing! The Kids Line products were the best discovery. To this point, I hadn’t had much luck getting my children interested in essential oils, but they now steal these convenient and effective roller ball blends from each other and use all of them daily. I sneak them, too, and especially like the Counting Sheep blend, which sends me off to la-la land fast. My daughter swears by the Concentrate essential oil for her school studies and my son adores the Muscle Soothe for after soccer practice. 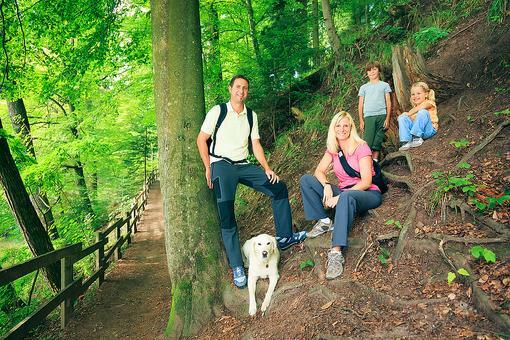 Learn more about Rocky Mountain Oils by visiting their website here! Has a medicinal aroma that can help strengthen the immune system. Try diffusing it. You can also add it to your DIY cleaning products for counters and sinks. Fresh, earthy, and herbaceous aroma can invigorate your respiratory tract and soothe your skin. Use it in support of a healthy immune system. Practice deep breathing with the with the crisp aroma diffused around you. 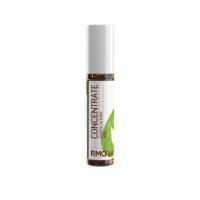 The sweet floral aroma can promote general mental and physical well-being. Try using it in a bath oil or in our DIY personal care products. Include in a massage oil for increased relaxation. Allow the wonderfully familiar aroma to sweep you into restful sleep. 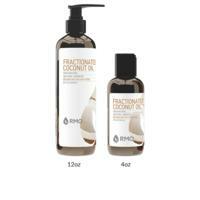 An exceptional multi-purpose, odorless carrier oil. Nourishing to all skin types, FCO deeply moisturizes the skin as it delivers the benefits of the essential oil it carries. Thanks for the great review, Christie Gosch! I'm so excited to share Rocky Mountain Oils with my family this holiday season!